Get writing! Get submitting! Get Published! I’m Associate Director at the wonderful Word Factory. If you love short stories you should come along to the monthly event to hear the best short story writers in the world read their work and discuss the form. 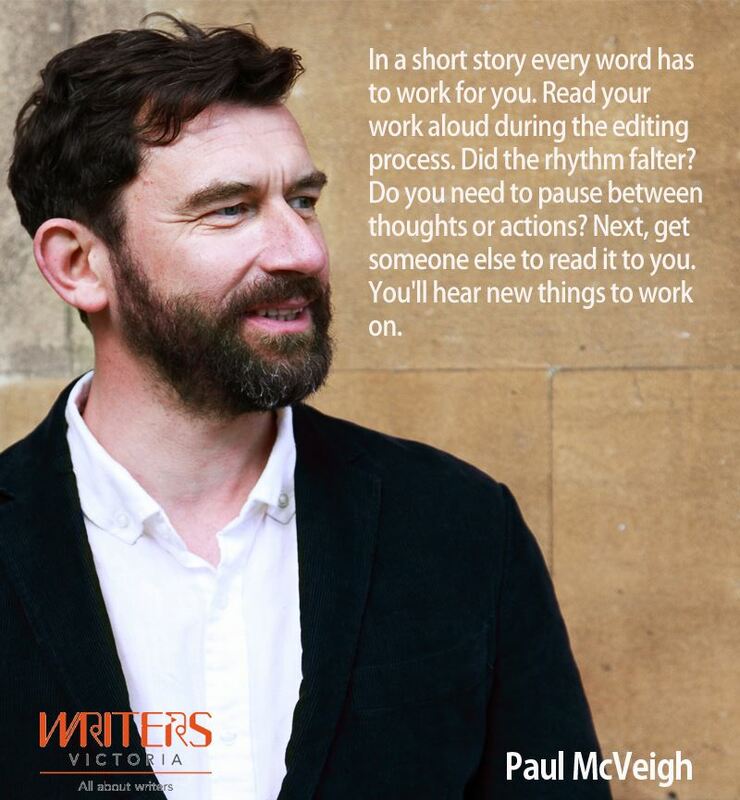 Each month Word Factory produces a list of short story submission opportunities for writers and there’s also links to interesting resources. These are taken from my blog for writers which you find and have a look here. ← Missed My Sold Out Class in Bath? Try Brighton Oct 10.